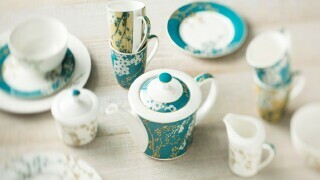 This beautiful Mug set in both classic and festive and will help you give the perfect gift and bring some Christmas cheer to your home. 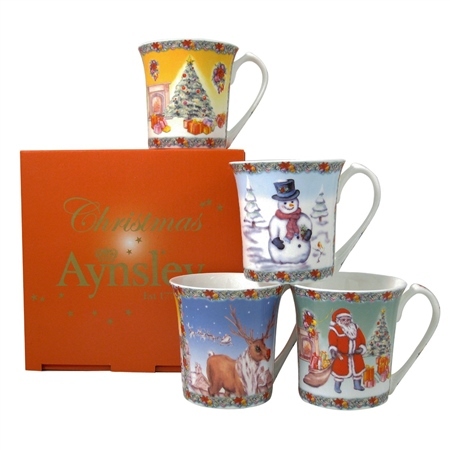 The Aynsley Classic Christmas 4 Mugs Set is a great gift as it comes in a stylish gift box and features 4 different designs. 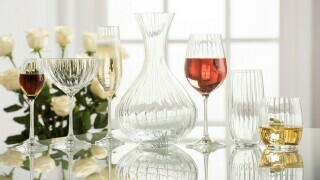 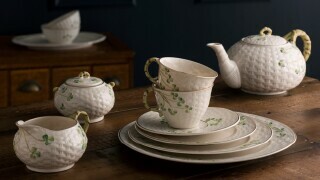 Are these lovely mugs made at the Belleek factory?